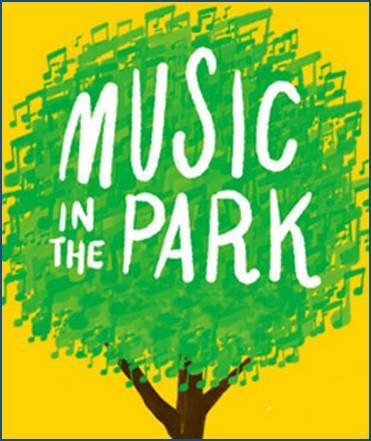 Nassau County Executive Edward P. Mangano and County Legislator Michael Venditto invite residents to enjoy a day of music and fun, while helping their neighbors, at the 2nd Annual Concert in the Park this Saturday August 23rd from 1p.m.-8p.m. Donations made at the free event benefit those still struggling from Superstorm Sandy. The 2nd Annual Concert in the Park-co- hosted by the United Mavericks and Bobby G - takes place at John J. Burns Town Park in Massapequa and will feature the bands: Sweet Suzi; Anyway You Want It; Killer Joe and the Lido Soul Revue; Uppercut and Last Exit. “There are many people still struggling to rebuild their lives after Sandy. Please join us at the concert to help raise needed funds for these families and put smiles on their faces,” said Legislator Michael Venditto. To help raise additional proceeds for the Hurricane Recovery Fund, Marvel Comics has donated over a dozen original signed comic art prints, which will be available for purchase at the concert. The 11x17 prints, signed by Marvel and DC Comics Artists & Colorists Bob Larkin, Mark Morales and Sean Chen, include Spiderman, Wolverine, Iron Man, Avengers, Fantastic Four, X-Men and Frankenstein/Dracula. Other comic art merchandise available at the concert include a trading card-sized Garbage Pail Kids pencil drawing, signed by DC & Marvel artist John Cebollero, a hand-drawn comic art T-shirt, signed by Marvel & DC Comics artist Paris Cullins and Four issues of “Leftovers” Comics, signed by Artist Jason Pittman. In addition to the concert, this Thursday, August 21st County Executive Day at Marvel Universe LIVE, a thrilling performance which takes place at the Nassau Veterans Memorial Coliseum at 7:00 p.m. Discounted tickets are available, please use offer code: NCEXEC. A $10 donation is suggested for admission to the benefit concert. Additional donations to the Nassau Hurricane Recovery Fund can be made online at www.nassaurecovery.com and/or will be accepted at Saturday’s concert.